The 2017 Golf starts at $6,520 less than the 2018 Golf GTI. The 2018 Golf GTI puts out 220 hp, more than the 170 hp of the 2017 Golf. The base trim Golf GTI includes LED daytime running lights, a feature not found in the standard Golf S.
Which Compact Hatch Will You Choose? 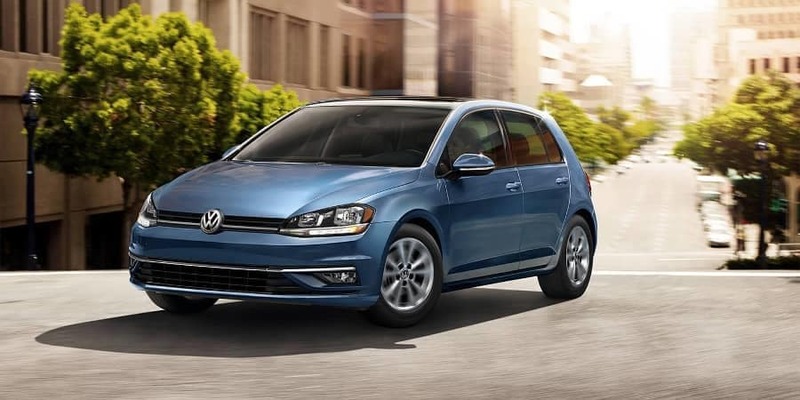 Before you buy, learn if the Golf or the Passat is better for you, then see the difference in person. Test drive the Vollkswagen Golf and Golf GTI at Jennings Volkswagen today!